For some reason, I am excited but at the same time nervous. I can’t help but think of things that will happen tomorrow. However, I am hoping for the best. I just hope they will give it their all and that they will finally win it. I am praying really hard for the 5-peat to happen. They (the players above) are my best five this season, so I am also expecting them to step up tomorrow. Again, I am hoping for the best, and best means 5-peat tomorrow (Hahaha) but I hope I will be able to sleep too! Hahaha. 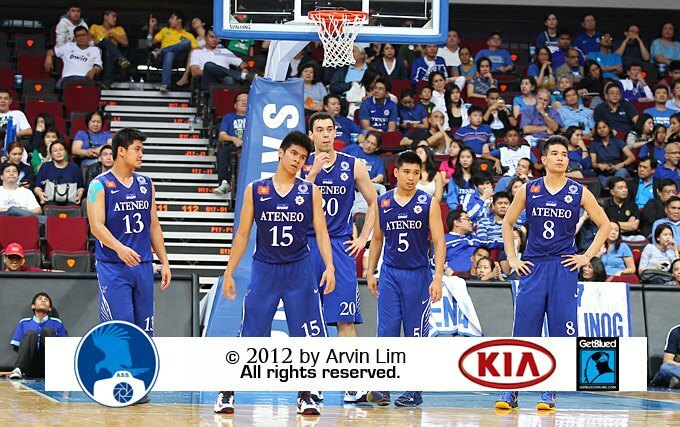 ONE BIG FIGHT!